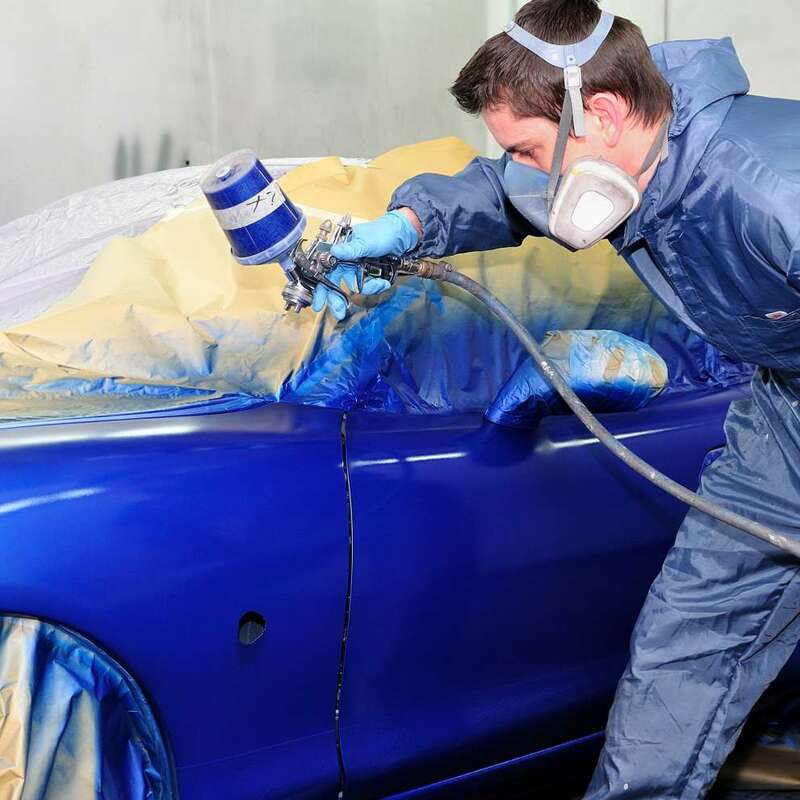 As credentialed, entry-level workers, students completing the Collision Repair and Refinish Job Corps program find careers as collision repair technicians in independent auto repair shops or for large car dealerships. Automotive body and glass repairers are projected to grow 13 percent from 2012 to 2022, about as fast as the average for all occupations. Students should be encouraged to pursue additional training as part of their career pathway planning.